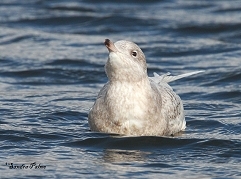 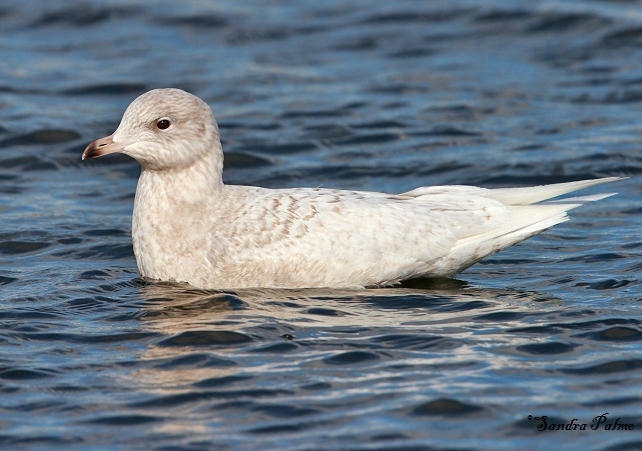 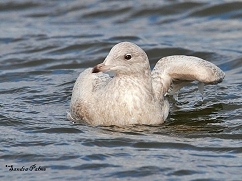 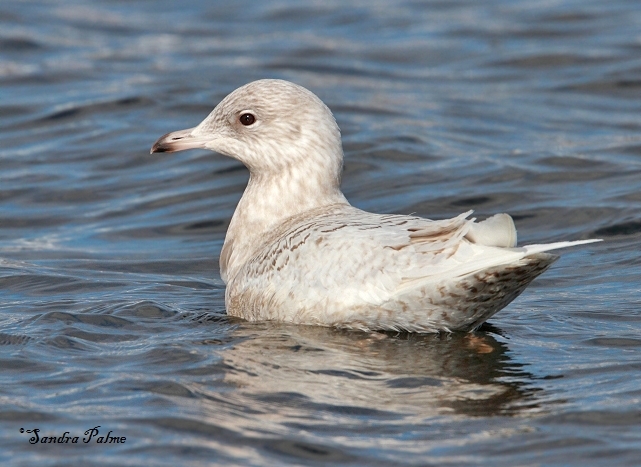 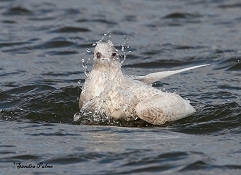 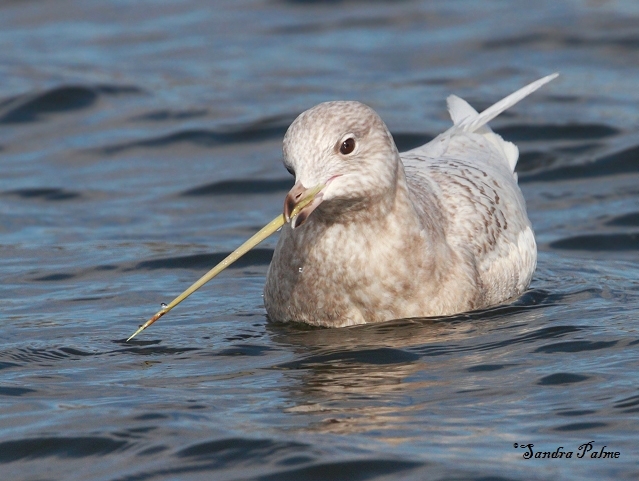 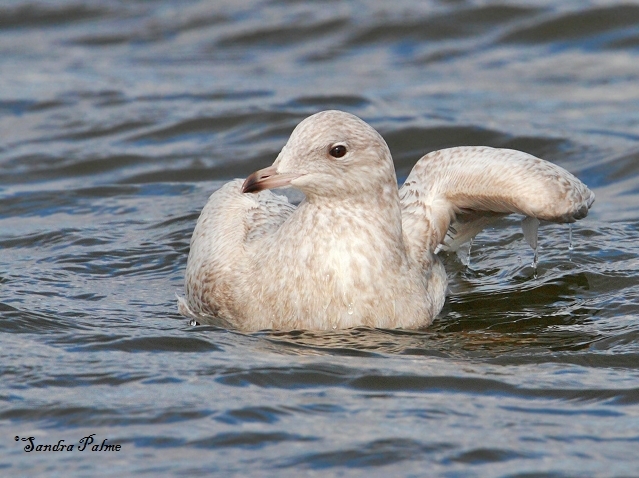 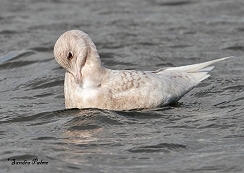 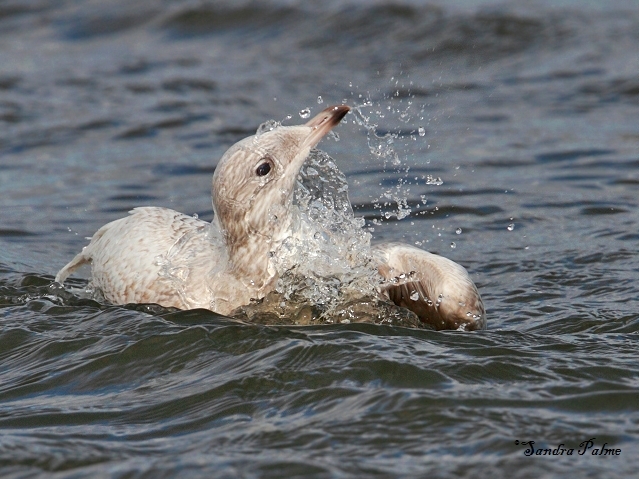 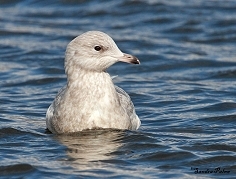 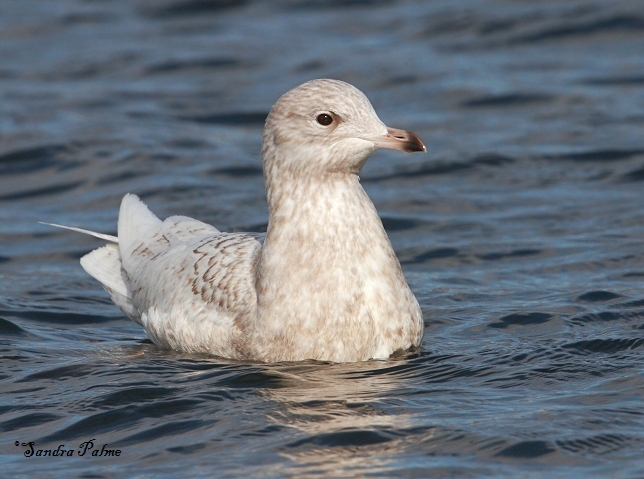 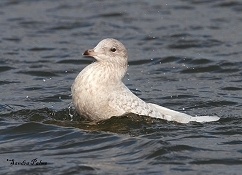 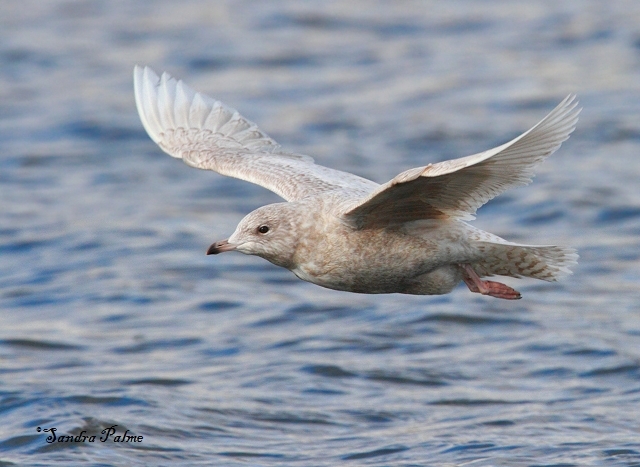 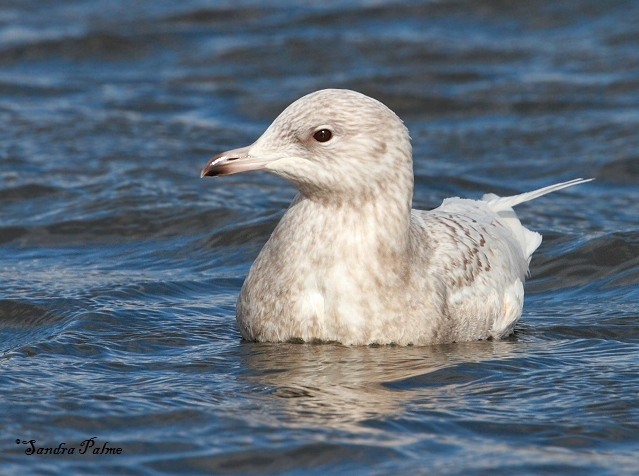 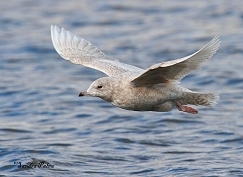 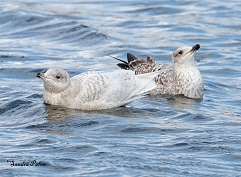 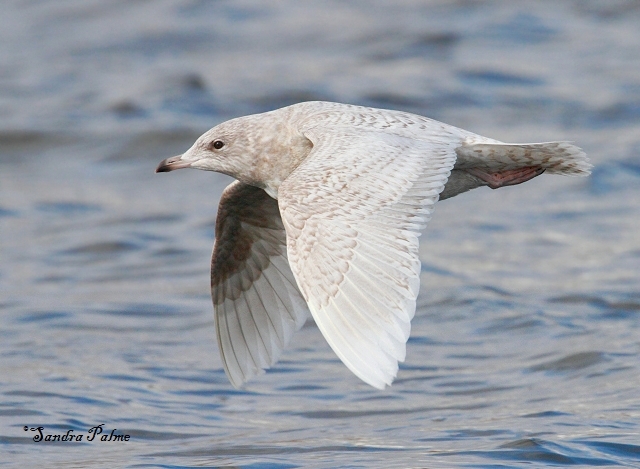 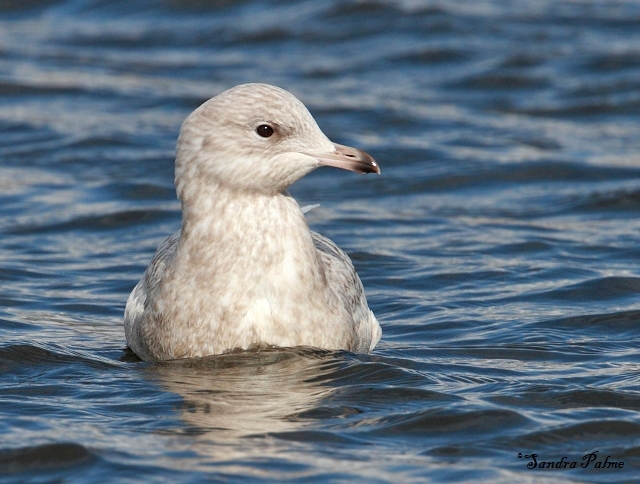 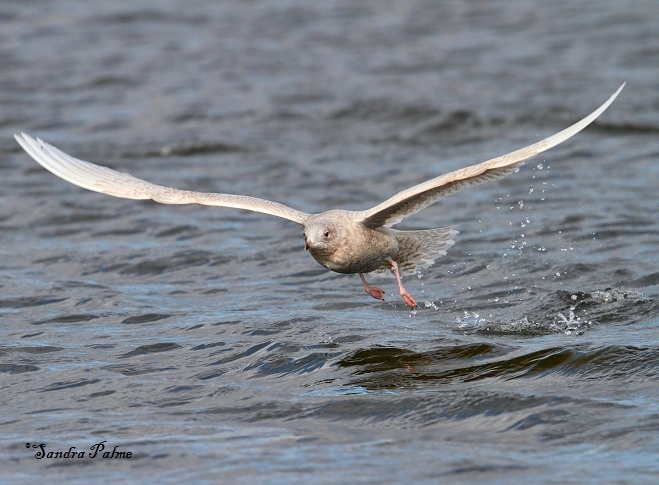 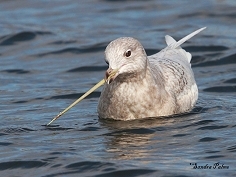 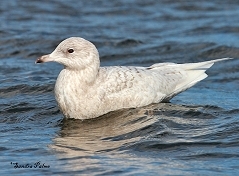 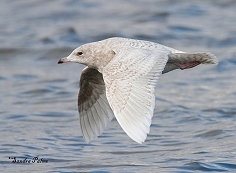 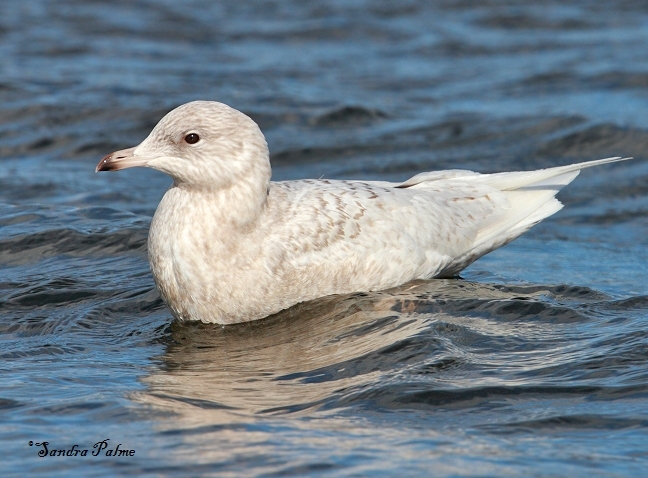 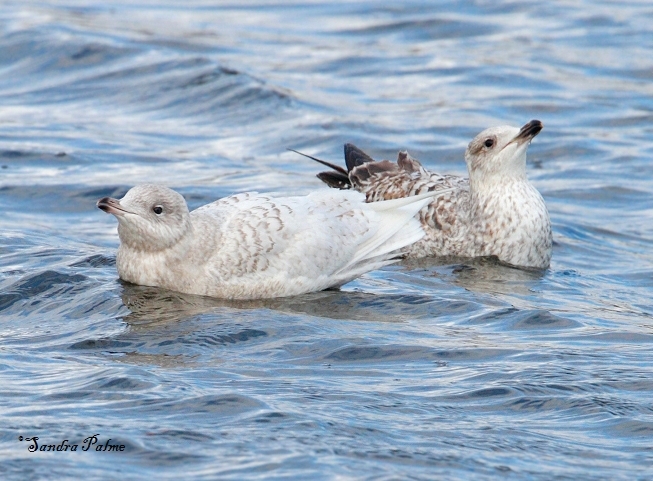 A 1st winter Iceland gull spent several weeks on Pagham Lagoon, West Sussex in February/March 2014. 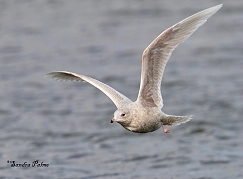 I had amazing views of this beautiful bird. 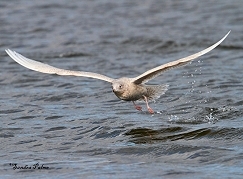 Please click on the thumbnails for a larger version of the photos.